American Academy (AMA) is a top-ranking English training center operating over 20 branches in Vietnam. 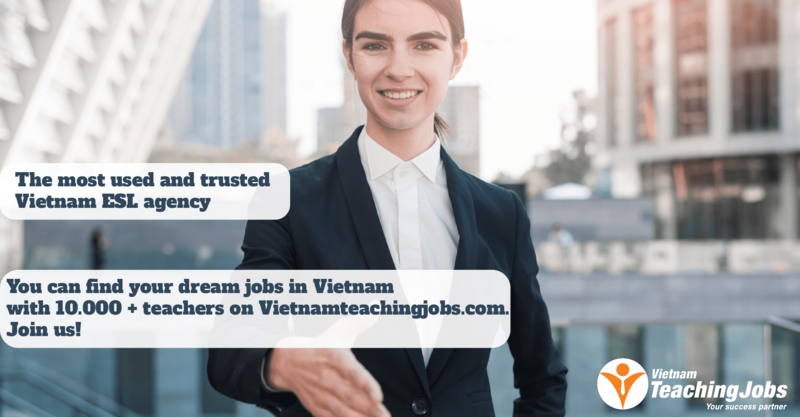 Our Tam Ky city branch in Quang Nam province is currently seeking two qualified English teachers, beginning one immediately and the other beginning the beginning of August, 2018. 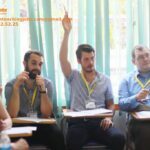 2 NATIVE ENGLISH TEACHERS NEEDED IN AMA QUANG NAM posted 9 months ago. 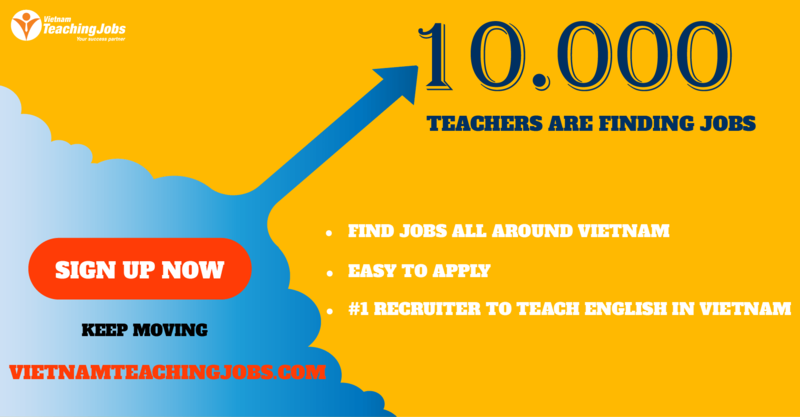 2 NATIVE ENGLISH TEACHERS NEEDED IN AMA QUANG NAM posted 10 months ago.